This article will show you how to disable Metered Connection on Windows 10 computers. Metered Connection is a network connection that Windows 10 Identifies as 3G, 4G or hotspot connection via a mobile phone. 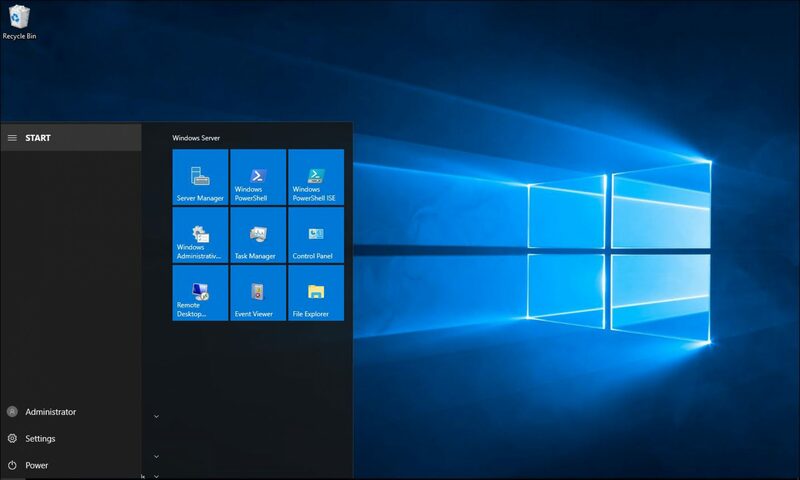 Once the connection Is Identified as a Metered connection Windows 10 applies restriction to the connection like blocking downloads from Windows Updates website Exchange Server Outlook connections and a few other restrictions.